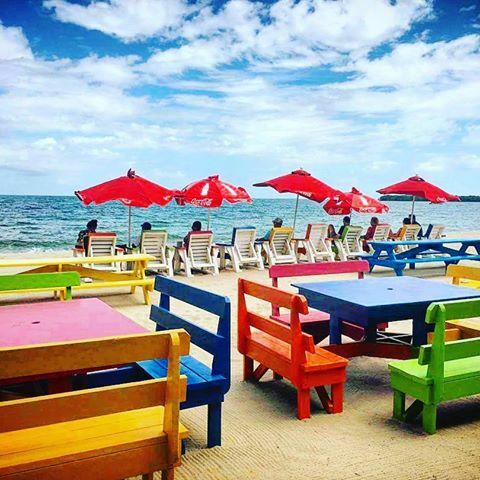 Whether you are on a quick vacation or you live here full time, it is great to remind yourself of all the unusual and unique things that bring people back again and again to Placencia. It is a very special place – remote and exotic, yet you will feel right at home, warmly welcomed, in this artistic and funky little village…. Before you do ANYTHING else in the Village…. 1.) Walk the “loop” of the village. You can’t get lost – follow the loop starting either on the main street or the sidewalk, takes about 30 minutes if you don’t stop anywhere (but you will!) This loop allows you to see the whole village and get a feel for the tour booths, shops, restaurants, and bars that draw you in. As you are walking around, check out the local woodworking, have a coffee at Above Grounds (looks like a treehouse), stop and have a gelato at the famous Tutti Frutti, and have a look at all the farmer’s market stands (we recommend purchasing some tomatoes, an onion, cilantro, a jalapeno, and a lime- mix these together with bit of salt and some tortilla chips from the grocery store – cheap and amazing). 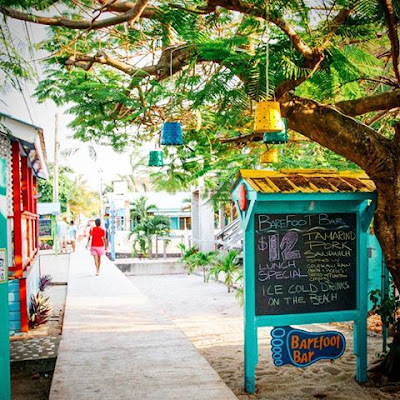 Walk by and see what is happening at Tipsy Tuna and Barefoot Bar; they advertise their activities on chalkboards throughout the village (and they are right next to each other, this is the heart of the village fun.) Try Brewed Awakenings for their excellent coffee, blended drinks, and seaweed shakes. 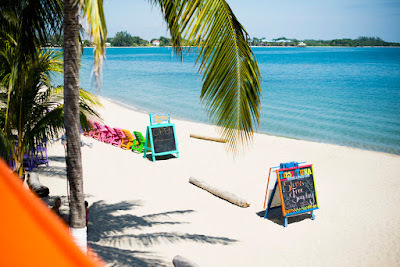 ***Must Do’s — Stop and check out the pier – a lot of good bird/people/fisherman/dolphin watching here. 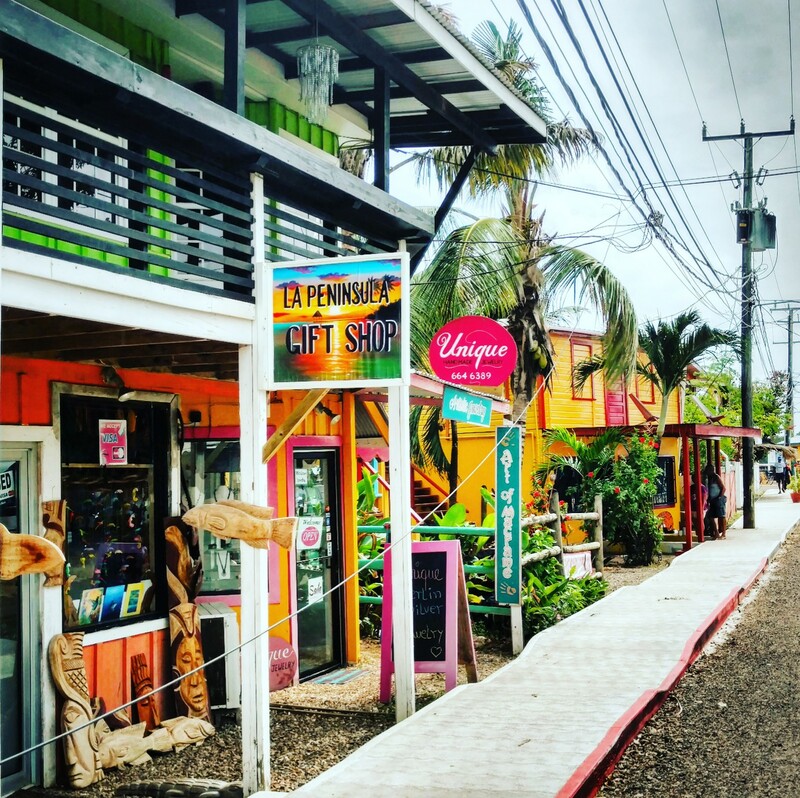 ***Enjoy the shops and art galleries all throughout the village. Some SUPER talented artists in this village. 2.) 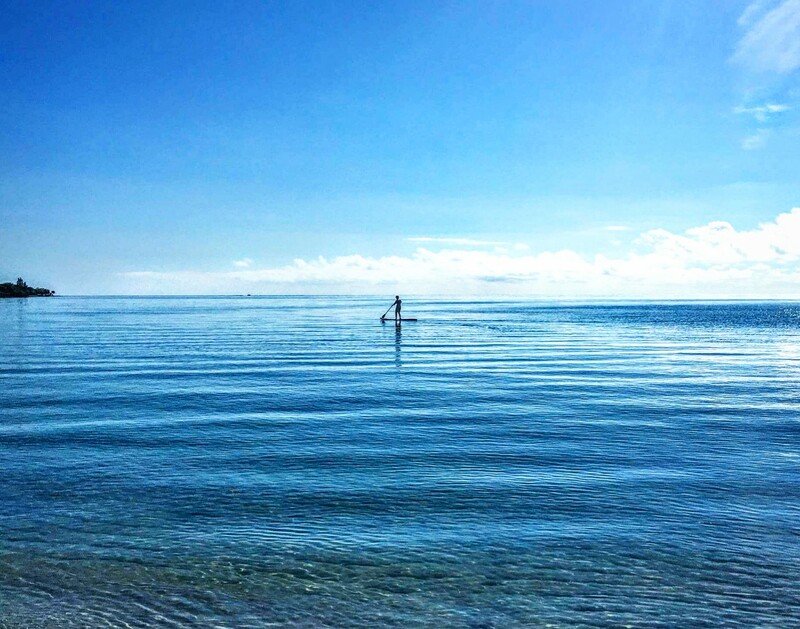 Beach Time/Kayaks, paddleboarding…it is highly recommended that you set a day aside to just enjoy the beach. 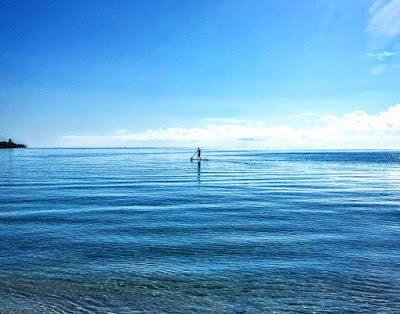 Some people get a hotel on the beach where they can lay out on cushioned loungers, and some hotels have kayaks and paddleboards for their guests. 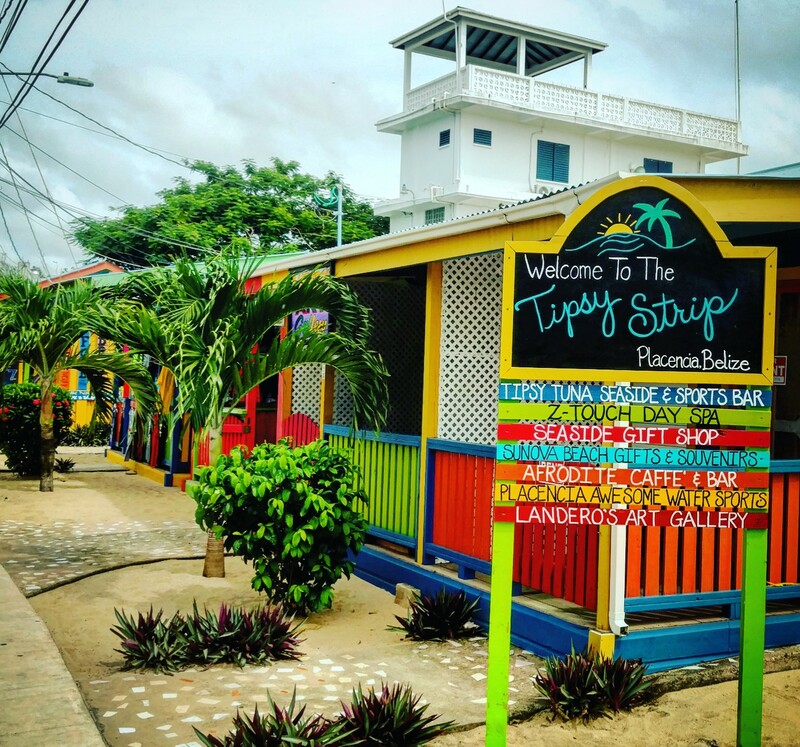 You can always hang out at Tipsy Tuna, Barefoot Bar, or Cozy Corner, where they have public loungers. 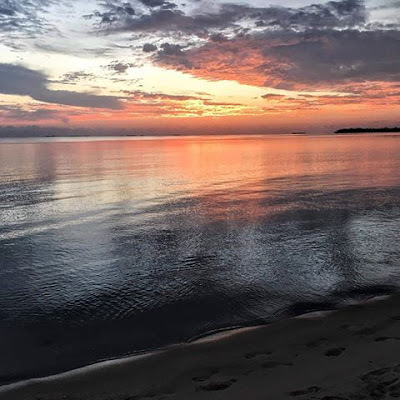 Placencia is a GREAT place to do this early in the morning as the sun rises, on days where the water is glassy, this will be an unforgettable experience. 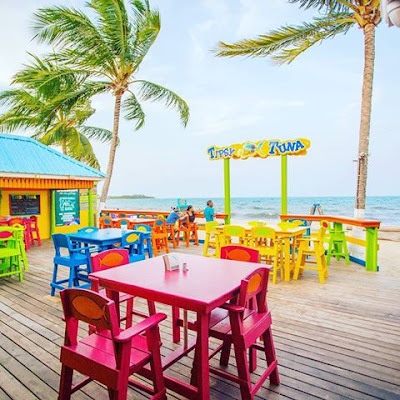 Tranquilo is reopening and you can kayak over to get lunch, or kayak over to Placencia Caye and snorkel by the mangroves. Plenty of people see dolphins and manatees in this area. 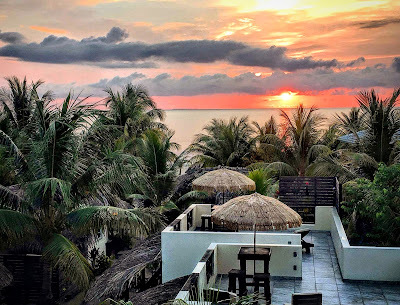 On your beach day you might consider some spa time or yoga – get a massage or spa service at Secret Garden, Ztouch, or Siriphon’s. Do yoga at Eucalipto. Join the Placencia Yoga page for other places yoga is held – this is a big time yoga village :). 3.) Get up for the Sunrise….The sun rises at about 5:30am year round here – and you just HAVE to get up one morning and see it. Most of them are just remarkable, I can’t think of a place I’ve ever been with better sunrises…. 5.) 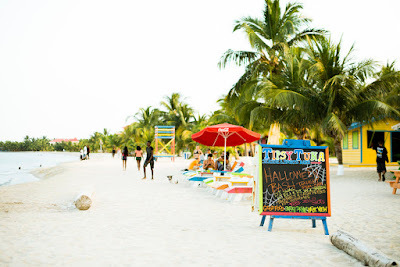 Rent a car for the day… (easy to do from the village – Barefoot Rentals is a good one), and either go to the Maya King waterfalls – this is a popular place to have lunch, swim, and picnic, just north of the peninsula. It is a relatively safe and easy drive. A bit farther away, but within an hour, there is amazing hiking at Bocawina (and ziplining.) A fun stop on the way home is Lost Reef, for a couple drinks and a swim. You can even check out a working Banana Farm, or do amazing hiking at Bocawina or Cockscomb if you are willing to drive a bit farther. 6.) 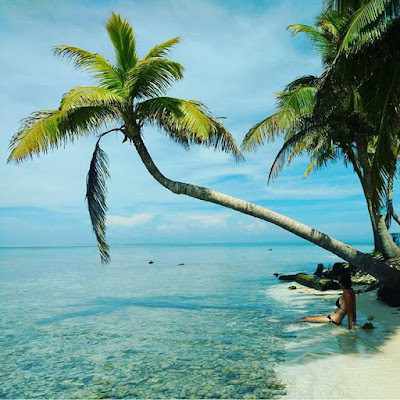 Snorkel at Silk Caye/Laughingbird Caye – arguably the most popular excursion in this fishing village, you can do this tour with anything from a luxury catamaran group sail to a small local skiff, to one of these islands – great snorkeling with sharks, rays, turtles, fish etc. 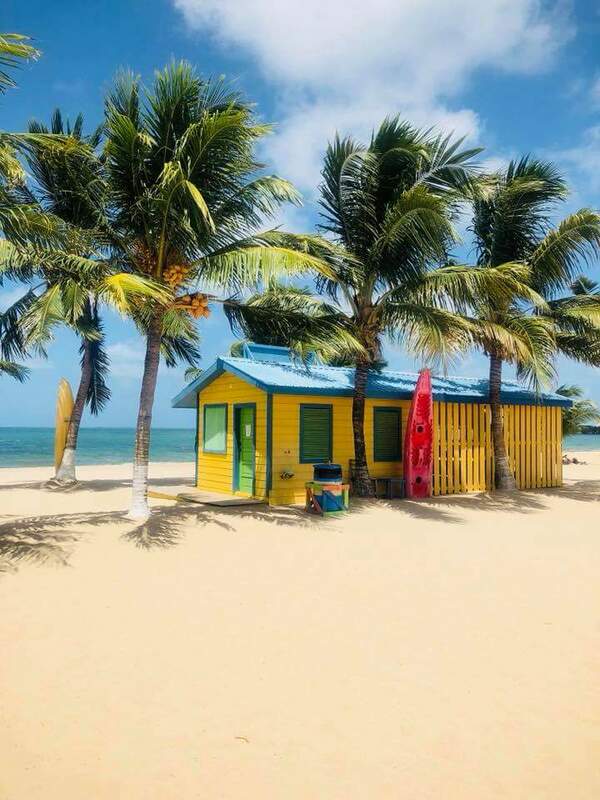 A catamaran (Nautical Adventures) is the most expensive option- it is very comfortable, you enjoy the journey/sail there, and there is champagne and a lobster lunch on the island :). 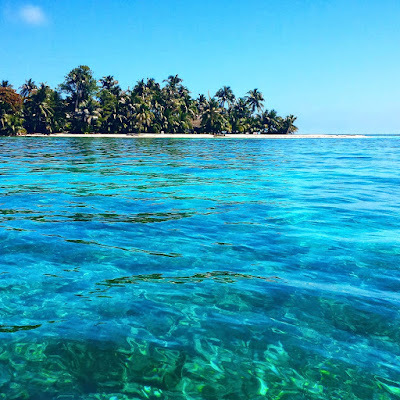 You can also take a more casual local skiff and enjoy the small private group snorkel. 7.) 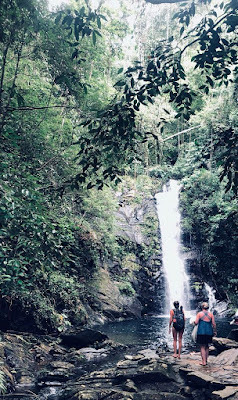 Go to Cockscomb Jaguar Preserve – this is a hike through the rainforest, with a waterfall swim, natural lazy river tubing through the rainforest, and natural rock slides. You can do it all with Doyle at DTourz. 10.) 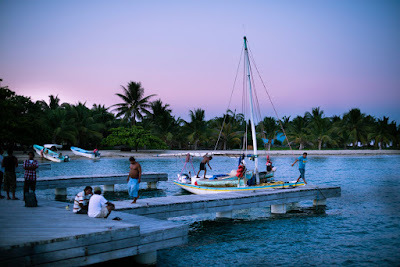 Do the highly-rated Taste Belize tours for all things culture and food. You can learn about authentic hearth cooking with a Mayan or Garifuna Family, learn Garifuna drumming, go to an actual rainforest where cacao is grown – and make it yourself, tour an exotic spice farm, and more! *** Runner Up – this isn’t technically Placencia – but many people go to Cayo for a day trip if their vacation is based in Placencia. This is the “Wild West” of Belize and it is highly recommended to do the ATM Cave Tour or a half day Xunantunich Mayan ruins with the other half Cave Tubing.